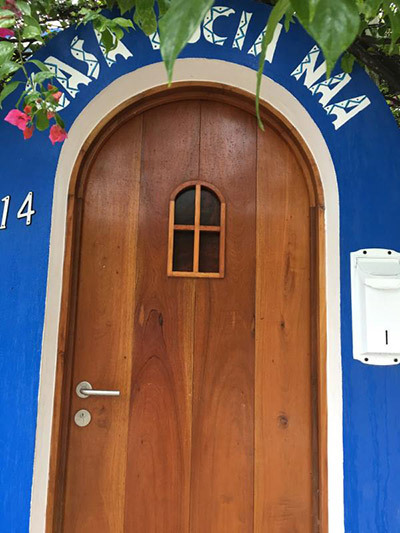 Whether you’re visiting Puerto Morelos to celebrate your honeymoon or traveling with friends and family, Martina’s beach rentals can accomodate your unique vacation needs. 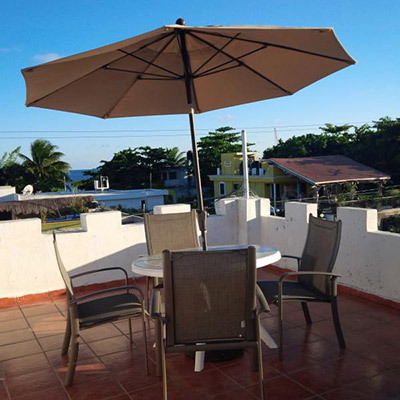 From beach front houses to condos nestled in the beauty that is Puerto Morelos, there’s always a beautiful and well equipped rental option to help make your stay in Puerto Morelos a memorable one. 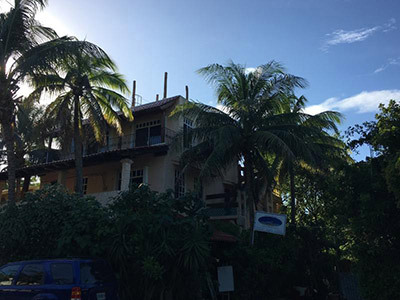 Quiet beautiful 2 bedroom apartment with lots of ocean breeze, sunset, sunrise from your doorstep. Large balcony with screened in area for outdoor meals. 2 bedroom with 2 kings beds with each private bath. Memory foam mattresses, full kitchen, wifi, cable tv, beach towels, beach chairs, beach umbrellas. Secured quiet area located on the 3rd floor above the spa facility. Welcome to Casa Flor 3 bedroom 3 bath home with extra full bath ground floor located in the heart of Puerto Morelos by the artisan market. Walking distance to local restaurants, shops and local activities. This colonial home has large living room dining room open with AC in the bedroom and private deck in the back overlooking the mangrove screened in and a roof top lounge area for sunbathing or having a meals. It is just steps away from town square and to the beach. BBQ,beach towels, beach umbrellas, beach chairs provided as well as local cell phone, cable tv and wifi internet. Service Master has king bed, second bedroom double bed and third. 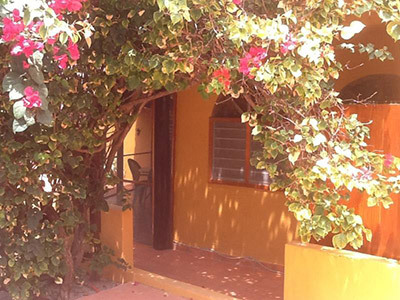 Welcome to Casa Bougainvillea located in quiet sunny Puerto Morelos. Quiet and secluded, this lovely t2 bedroom,3 bathrooms house with kitchen, livingroom and dining room offers a peaceful and restful holiday. Flowering gardens, fruit trees, bird watching and swimming pool adds to the attractiveness of Casa Bougainvillea. Situated just 3 blocks from the white sands of the Caribbean Beach makes it a five minute walk to swimming, snorkeling and sunbathing. A ten minute walk will take you into the town square where you can enjoy many shops, restaurants and bars. Haven of peace, light and sea breeze. 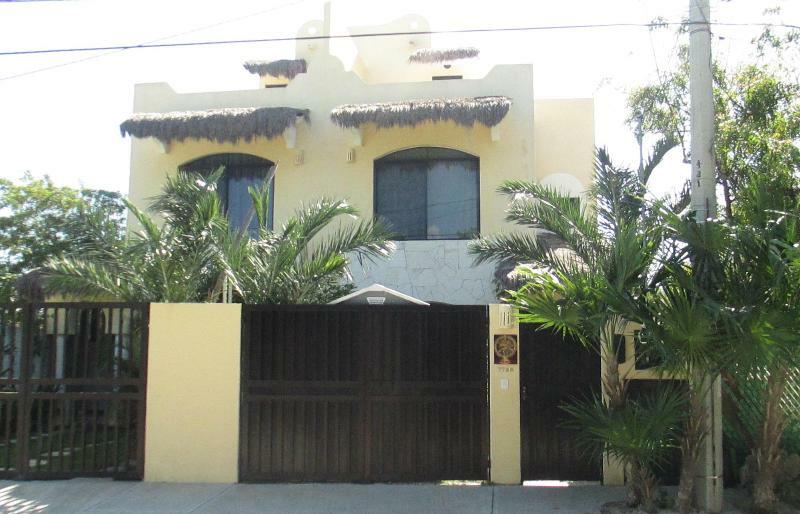 Individual three-floor house, in a quiet and safe neighborhood, one block to the beach, 8 blocks to city center, with a large and private swimming pool, surrounded by bambous, citrus, maracuja and hibiscus.